On the day Sir Alex Ferguson finally announces his retirement (after collecting a modest 38 trophies during his reign at Old Trafford) I thought I would share this little gem with you. 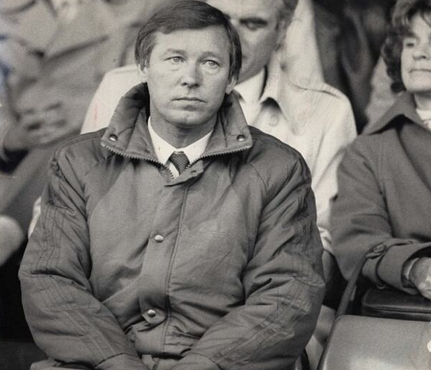 This is Alex Ferguson in his first away game as manager at Manchester United. 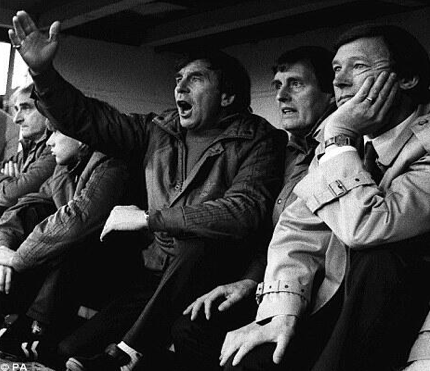 What you might not guess was that Manchester United lost 2-0 to the might of Oxford United at the old Manor Ground! How things have changed!